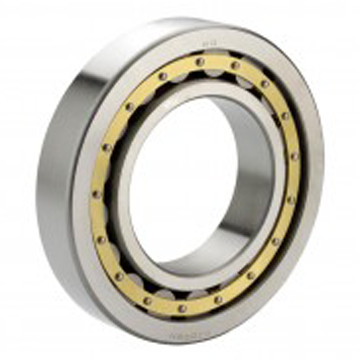 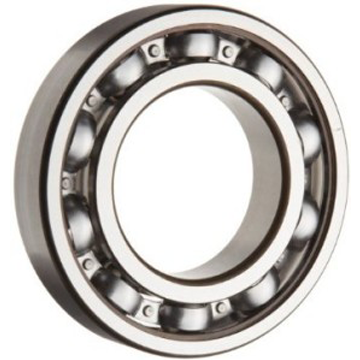 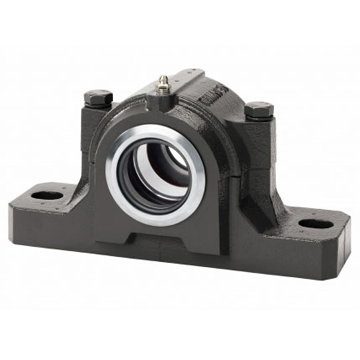 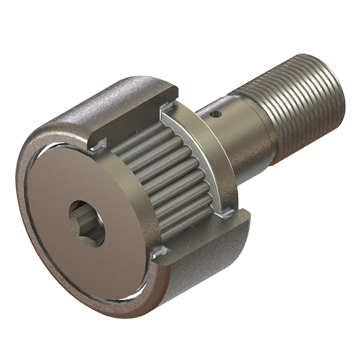 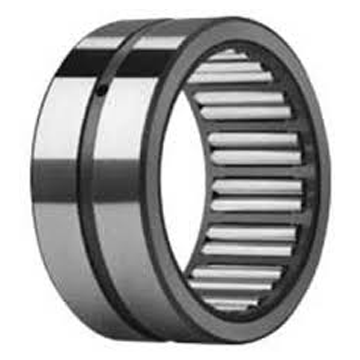 We are a leading Independent Worldwide supplier of all types of Ball & roller bearings, oil seals and transmission products. 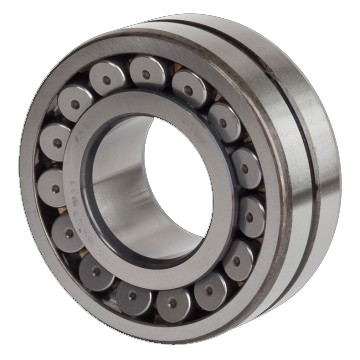 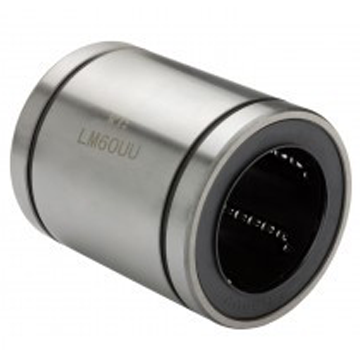 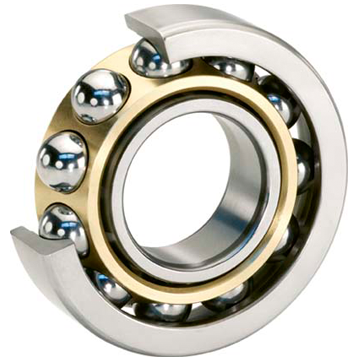 We deliver and ship only high quality precision bearings with a rapid response time to all of our clients. 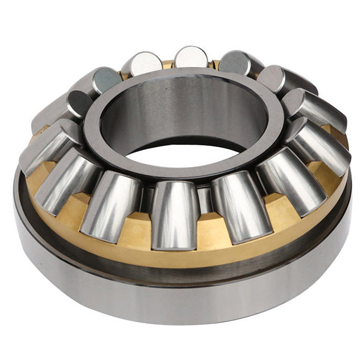 Stocking only the highest quality products from respected manufactures such as FAG, INA, Cooper, FAG-Barden, Stieber and SKF/SNFA. 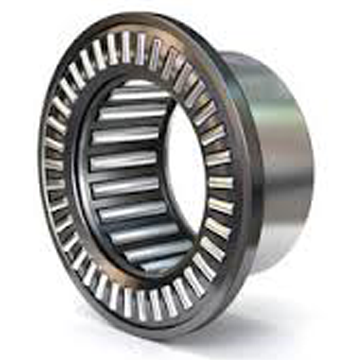 Let us know what parts you require and we’ll be more than happy to get back to you with a free quote.